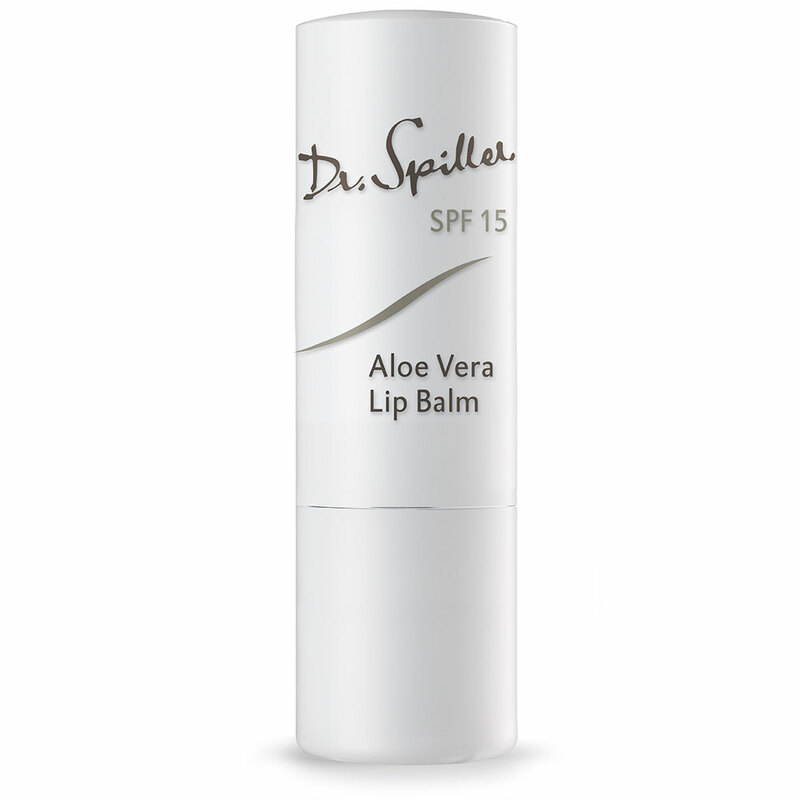 A moisture protective lip balm designed to target environmentally dried, chapped lips to restore intense hydration. Creates an excellent primer for long lasting lipstick application. An intensely rich balm with Beta Carotene for the ultra-thin and dry skin around the eyes. Smoothing and rejuvenating, it is formulated to target the appearance of fine lines and wrinkles for a smooth eye contour. The area around the eyes is alkaline, requiring its own formulation. 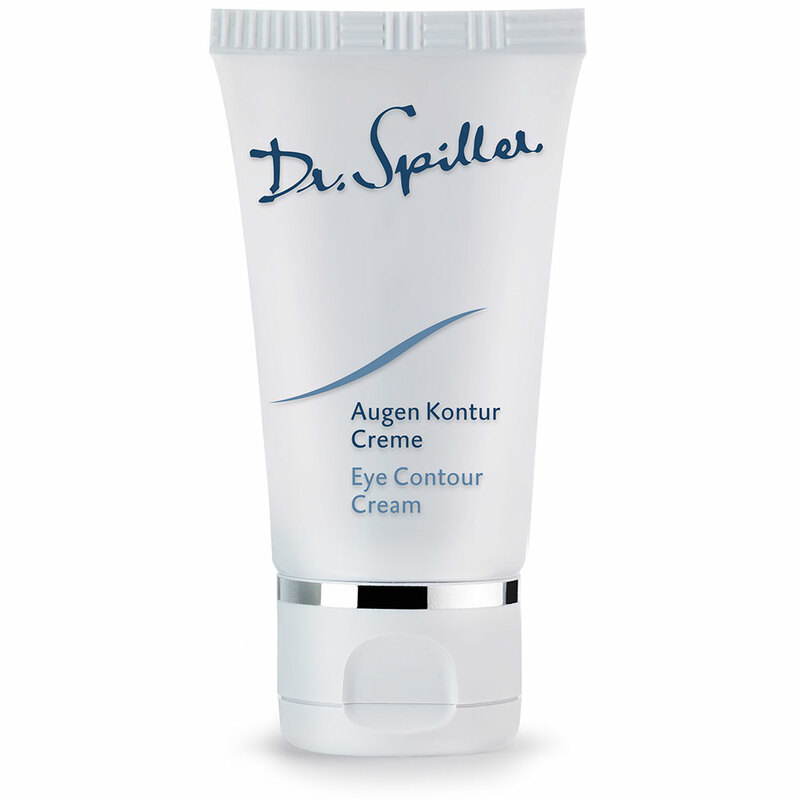 Eye Contour Cream is a nourishing emulsion formulated to restore the appearance of smoothness and energy to the eye area. 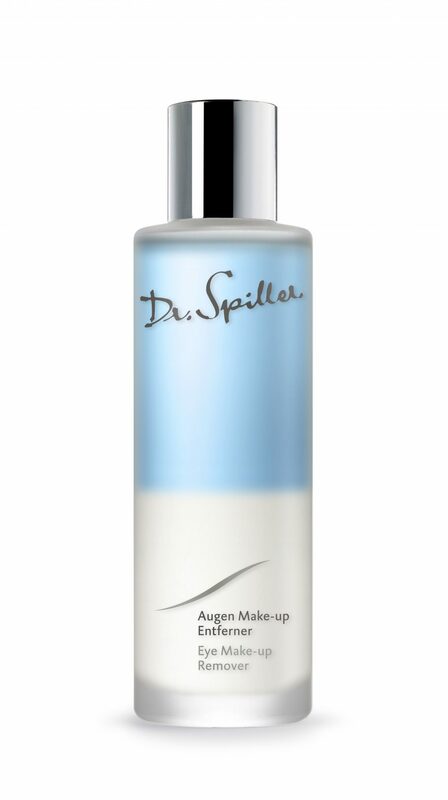 A visibly revitalising and reviving gel with ATP designed to reduce the appearance of puffiness and dark circles. 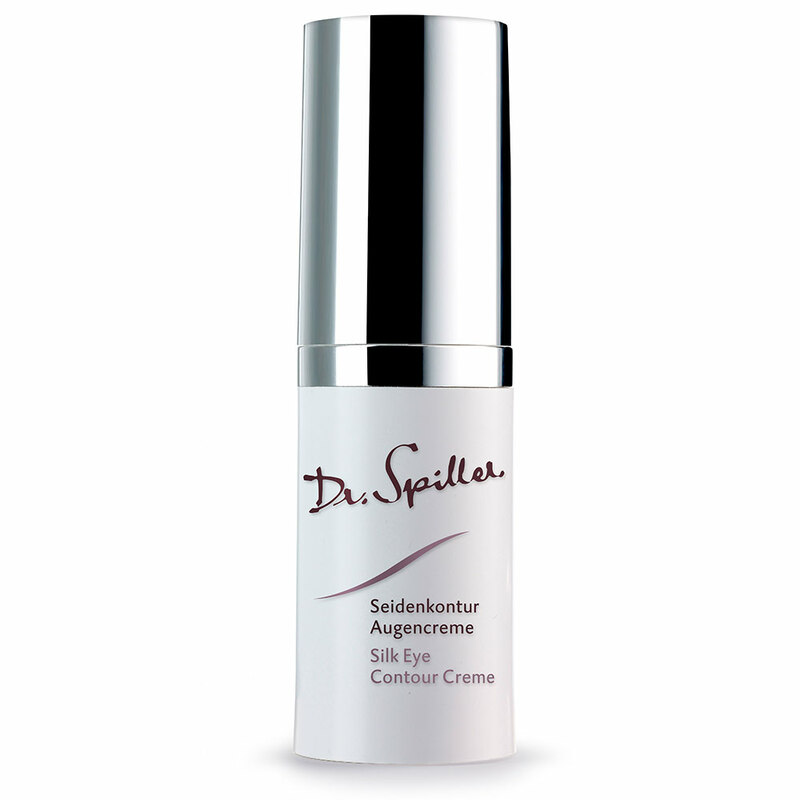 Instantly refreshes and brightens the appearance of the eye area for immediately more luminous, firmer looking skin. This dual phase formula enriched with non-irritant natural oils gently removes water-proof make-up without drying the eye area. Shake well before use. 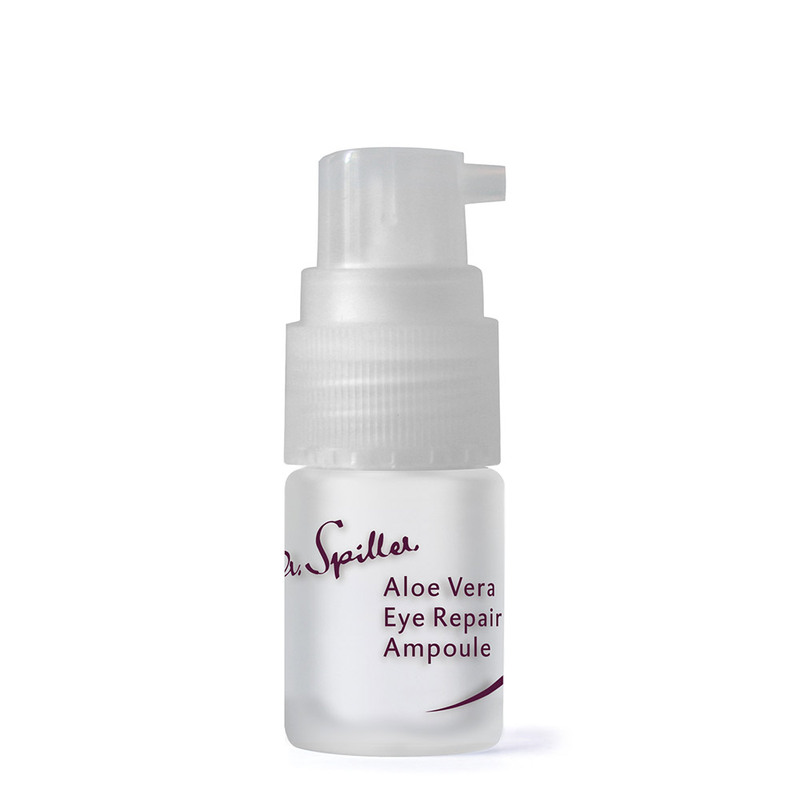 A hydrating booster eye treatment designed to revitalize and refresh the appearance of fatigued and stressed eye areas. Instantly tightens, tones and smooths the appearance of fine and premature lines.